Looking for helpful advice to get the most out of your central heating system? 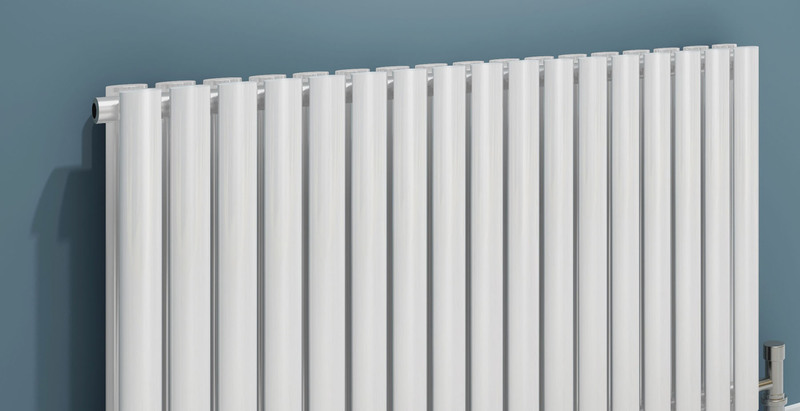 Check out our top 3 tips for maintaining your central heating system! The average lifespan of any boiler or central heating system is 12-15 years, but without the right maintenance, your boiler will begin to lose efficiency much sooner. With the right maintenance, your central heating system will be performing at its best! Lower energy bills and a warmer home is a winning situation for everyone! Get that central heating system or boiler serviced! Your central heating system or boiler is just like every other piece of machinery. They need care and attention. By having your central heating system or boiler serviced regularly, it will be running more efficiently and economically for longer. Regular servicing is the best way to save you money in the long-run. Corrosion Inhibitors will save you money! If you are looking at prolonging the life of your central heating system, corrosion inhibitors will help to protect your heating system or boiler from scale and sludge build-up. Some studies have shown that corrosion inhibitors can increase the efficiency of central heating systems by as much as three percent. Keep that system running. You may not realize, but by letting your central heating system or boiler sit idle in the warmer months, you may be doing it harm. You don’t have to run it all year round, but once a month for 30 minutes could keep your system running smoothly all year long. You need to keep your central heating system running on a regular schedule to ensure it doesn’t fall into disrepair.